What does it mean to say that we live in a secular age? Almost everyone would agree that we—in the West, at least—largely do. And clearly the place of religion in our societies has changed profoundly in the last few centuries. 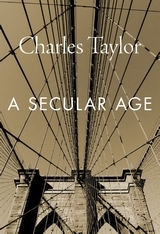 In what will be a defining book for our time, Charles Taylor takes up the question of what these changes mean—of what, precisely, happens when a society in which it is virtually impossible not to believe in God becomes one in which faith, even for the staunchest believer, is only one human possibility among others. Taylor, long one of our most insightful thinkers on such questions, offers a historical perspective. He examines the development in “Western Christendom” of those aspects of modernity which we call secular. What he describes is in fact not a single, continuous transformation, but a series of new departures, in which earlier forms of religious life have been dissolved or destabilized and new ones have been created. As we see here, today’s secular world is characterized not by an absence of religion—although in some societies religious belief and practice have markedly declined—but rather by the continuing multiplication of new options, religious, spiritual, and anti-religious, which individuals and groups seize on in order to make sense of their lives and give shape to their spiritual aspirations. 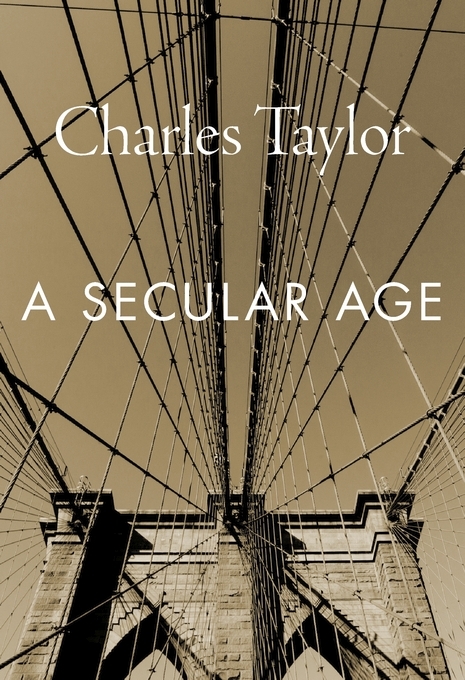 What this means for the world—including the new forms of collective religious life it encourages, with their tendency to a mass mobilization that breeds violence—is what Charles Taylor grapples with, in a book as timely as it is timeless.